I would like to receive occasional information and updates from Easter Egg Hunt for Asthma UK and jumblebee. 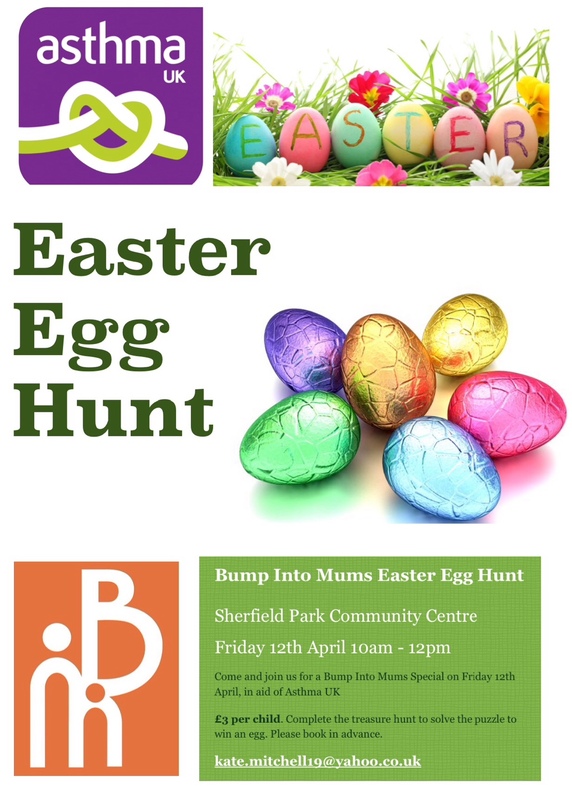 £3 per child, complete the treasure hunt and win an egg (guaranteed Easter egg for every child that takes part). Tickets are non-refundable, except if the event is cancelled by order of the event management. A printed or electronic version of the ticket is required for entry. Tickets may not be copied or printed more than once. Each ticket is numbered and has a unique QR code. Entry will be refused for duplicate tickets.